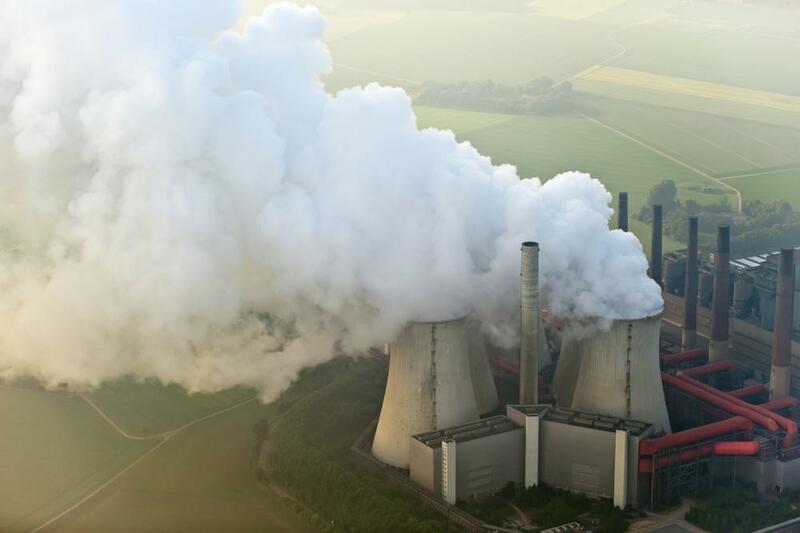 Toxic mercury spewing out of coal-fired power plants, waste-incineration facilities, cement factories, metal processing plants and many other industries pollutes the air, water, and land. To comply with increasingly stringent environmental regulations, facility managers are always seeking improved technologies for reducing and even eliminating mercury emissions. And that’s why Israeli startup MercuRemoval of Netanya is generating so much steam. MercuRemoval’s novel process for removing toxic mercury from flue-gas streams originated in the chemistry lab of Hebrew University professors Yoel Sasson and Zach Barnea. The company was established within Hutchison-Kinrot Cleantech seed incubator owned by Hutchison Water and was supported by Israel’s Innovation Authority R&D funds. It went commercial only three years later. The patented technique renders the mercury stable and safe for disposal, in contrast to existing solutions that eventually redistribute and re-emit the mercury back to the environment through byproducts created in the removal process, CEO Hagay Keller tells ISRAEL21c. A trial conducted in collaboration with the Israel Electric Corporation demonstrated that MercuRemoval’s system achieves above a 95 percent absorption and removal rate, leaving no contaminated byproducts. The closed system is based on a unique absorbent liquid formulation circulated inside a common pollution-control device called a “wet scrubber.” The liquid, which is reused again and again, oxidizes and captures all forms of the mercury into a stable complex which is then precipitated out for safe disposal. “This simple regeneration and mercury separation process dramatically reduces operational costs and avoids the contamination of the environment compared to other commonly used solutions,” says Keller. The MercuRemoval system can be custom-made and installed as a retrofit. The scalable solution is applicable to a variety of industries, plants and processes emitting mercury. “Based on the fantastic results of our trial in Israel, we are progressing with potential strategic partners and customers for setting up international pilots,” says Keller. The company is mainly targeting markets in China and Europe for now. One potential partner is a Chinese energy group that operates 20 power plants. “We have already completed a site survey and are waiting for budgetary approvals,” Keller reported in early February. Another potential customer is a hazardous industrial-waste incineration facility based in China and co-owned by a large international group and the Chinese government, while a third project in negotiations involves an energy company in central Europe. “We look at 2018 as a breakthrough year in which we will set up an international pilot and raise additional funds through a Series A round,” says Keller. MercuRemoval was in California in June 2016 as well. It was one of six Israeli companies out of 100 handpicked by the US State Department and White House to take part in the 2016 Global Entrepreneurship Summit at Stanford University. The company plans on completing its R&D and then extending its core technology in the future to deal simultaneously with additional flue-gas pollutants including sulfur and nitrogen oxides.